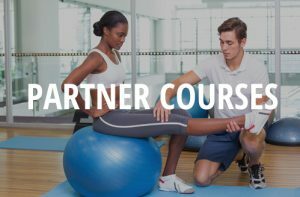 MedFit Classroom offers online learning for fitness and allied healthcare professionals. 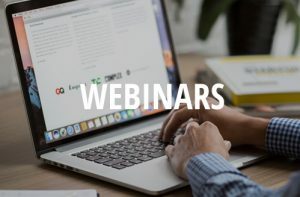 Find webinars, courses and specialty certificate programs to stay current on prevention, treatment, and rehabilitation to work with seniors, chronic diseases, medical conditions, women’s health and more. Weekly educational webinars with experts in the fitness, wellness & health industry. 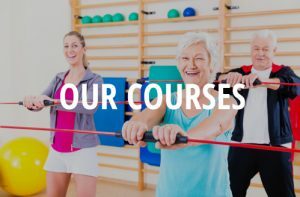 A curated a list of some of the best medical fitness & active aging courses in the industry. MAKE AN IMPACT. Gain knowledge and change lives.